Get some flowers with our seed bombs out there! We know that bees are endangered and that we really need them. So, why not helping them in a fun way! 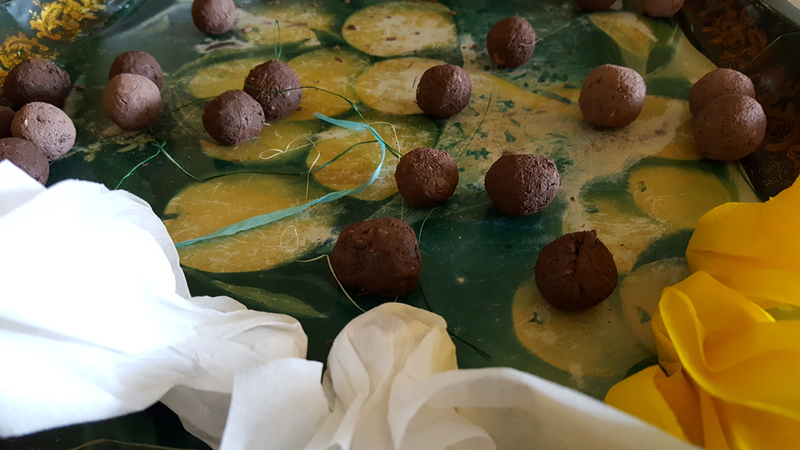 Make yourself some seed bombs (or get them for free with your order at blOOturtle from the 5 mai until 30 june 2018). Its messy but simple. Mix it all together, then add water just as much to get a smooth but still firm “dough”. After that you form some balls (around the size of a walnut) and let them dry at a dry and not too sunny spot for about 2 days. After that you can use them! Lay them at a spot of soil in your city. The rest will do the nature itself! For a second chance, send in a photo of the growing flowers! – And don’t forget to like the site!